Enroll now for our price protection and payment plans and secure a low rate. 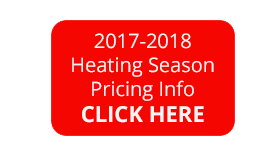 Our Improved Plans include an Annual Heating System Tune-Up, Oil Tank Peace of Mind Coverage, Discount on Service & Repairs, Priority Service & Scheduling and much more! 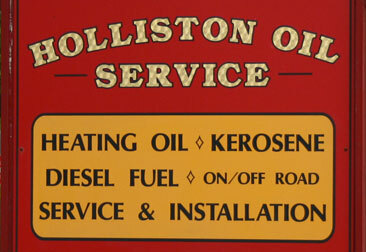 Holliston Oil Service is a family owned and operated business. 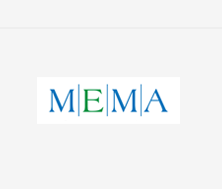 Serving the MetroWest area for over 65 years.